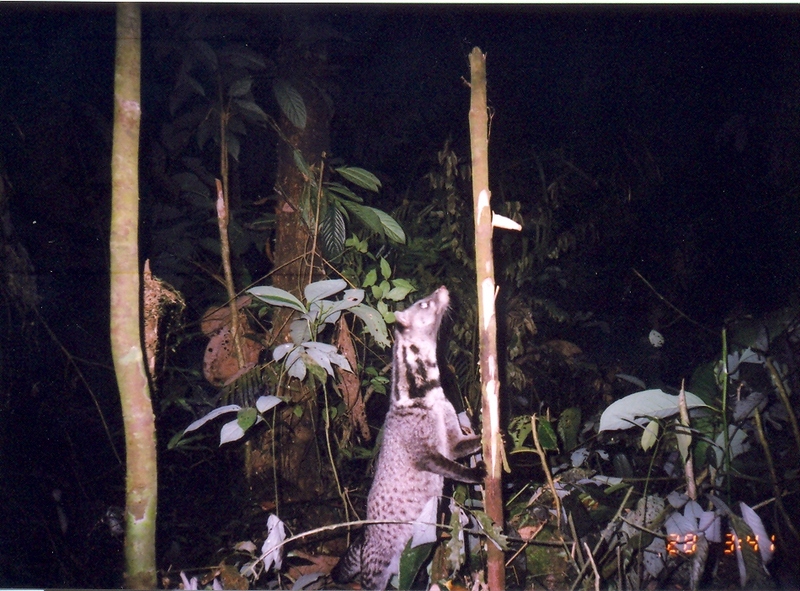 " This Oriental Civet, Viverra tangalunga, was photographed in Malaysia, as part of a research project utilizing motion-activated camera-traps. 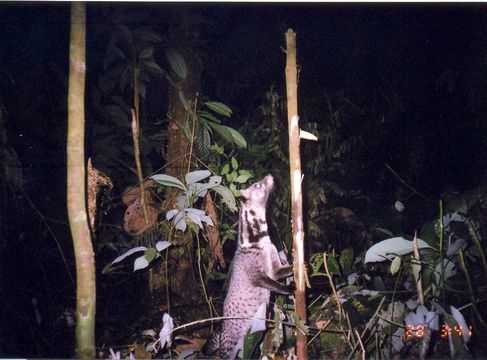 You are invited to go WILD on Smithsonian's interactive website, Smithsonian WILD, to learn more about the research and browse photos like this from around the world. siwild.si.edu/wild.cfm?fid=5453170081 "